SAVANNAH, GA (WTOC) - Three people have been arrested and indicted for the January 2013 murder of a Savannah State University student. 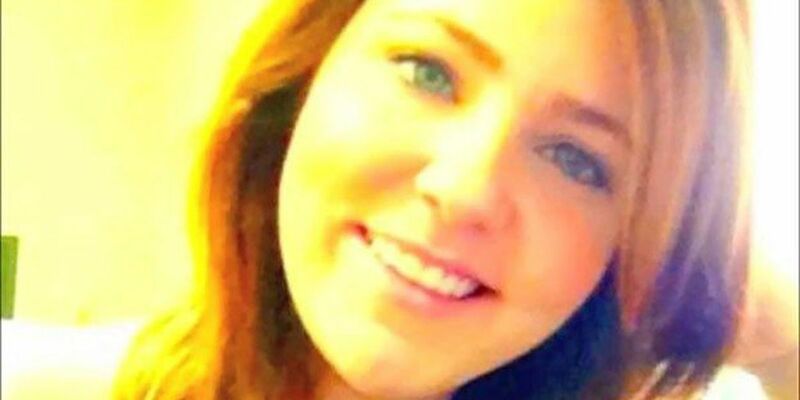 Rebecca Foley was found shot to death in front of her apartment on Savannah's Southside on January 21, 2013 outside Colonial Village at Marsh Cove Apartments. 23-year-old Kevin Lenard Smith, 22-year-old Roderick Demione Parrish and 23-year-old Jordan Lamar Campbell were arrested and indicted Wednesday. A Chatham County Grand Jury indicted Smith, Parrish and Campbell on a single count of malice murder, three counts of felony murder, two counts of aggravated assault and two counts of possession of a firearm during the commission of a felony. Smith and Parrish also are charged with one count of possession of a firearm by a first offender probationer. Smith, Parrish and Campbell were incarcerated on unrelated charges when warrants were served by Savannah-Chatham Metro Police Department detectives. The 21-year-old student was sitting inside her car when the shooting happened. She was found on the ground by police. Foley was from Summerville. Smith, Parrish and Campbell will all make their first court appearances in February.